Travellers to this Royal city of Rajasthan can enjoy the majestic fort-'Sonar Quila' (Golden Fort) that has been included in the list of UNESCO World Heritage Sites in 2013. 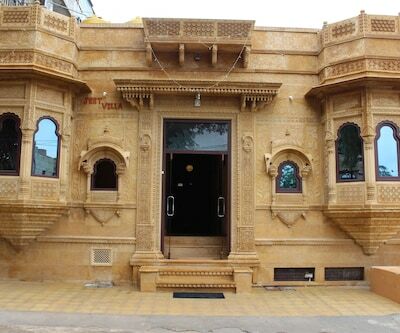 Sightseers can also enjoy the spectacular havelis that have been constructed with golden sandstone. 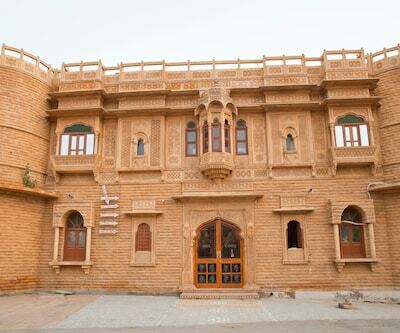 There's a Hotel Marina Mahal which is one of the Budget Hotels in Jaisalmer. The accommodation units of the hotels are well spacious and are fitted with decent size windows that make the rooms well-ventilated. All these airy rooms features simple decor and furnished with amenities such as LCD TV, direct dial phone, AC, fan, 24 hours room service, daily newspaper. The attached bathrooms are fitted with all essential toiletries and necessary amenities with round the clock hot and cold water facilities. Other facilities provided by the hotel are parking, babysitting service, day trips, car rentals, sightseeing tours along with ticket reservations for train, bus and air and free pick up/drop service. 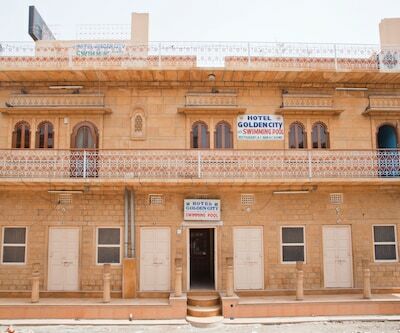 Hotel nirmal haveli is listed among the Cheap Jaisalmer Hotels. 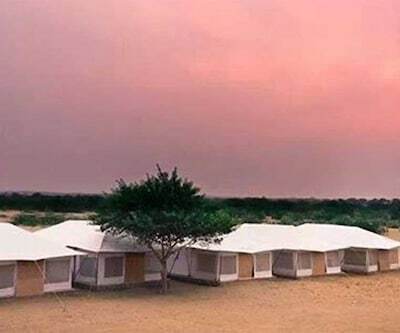 It offers Wi-Fi enabled 30 rooms. This heritage style property offers comfortable accommodations and standard services. These well-fitted and well-furnished rooms are appointed with LCD satellite TV, telephone, cozy beds, clean linens. These rooms are available ranging from Suites to Standard Rooms. 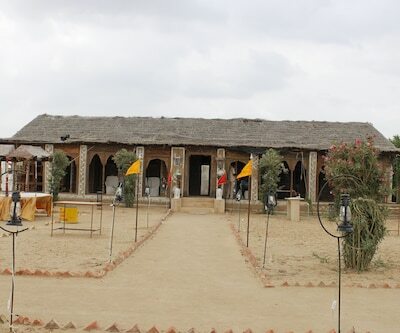 For their guests, hotel organizes Thar Desert safari with overnight stay in tents provided with city tour guide, folk dances and camel rides. 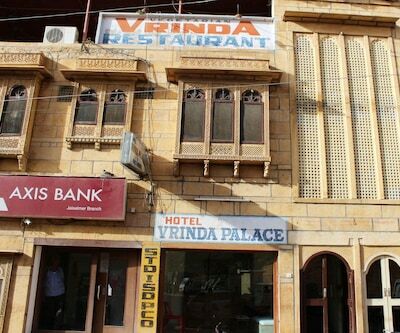 Those patrons who wish to tickle their taste buds with scrumptious Rajasthani food can request to hotel administration and enjoy the same in their rooms. They can also choose to visit near-by restaurants. 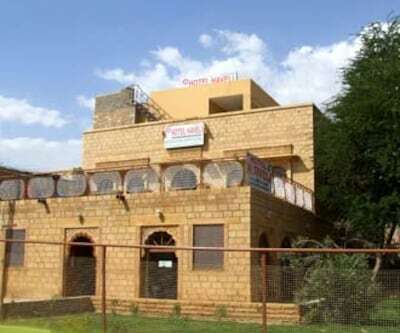 Some of the major tourist destination such as Jaisalmer fort, Raj Mahal, Jain temples Laxminath Temple is in the close proximity of the property and guests will enjoy these tourist spots during their vacations. 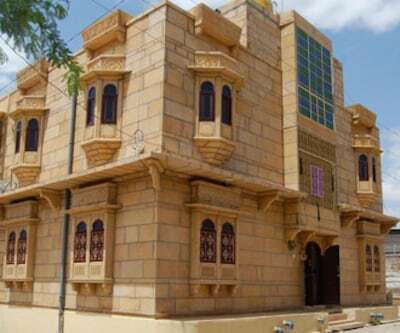 Chandra Nivas-Jasmine Haveli, hotel priya, hotel raika palace are the also some Budget Jaisalmer Hotels. All these properties offers you a homely environment, fine dining outlets and many other wide range of amenities that makes the stay of guests comfortable.